This unique and exciting expedition, which sails from Punta Arenas, will take you to discover the wild natural wonders of the Chilean fjords before sailing through the famous Drake Passage to enjoy a thrilling exploration of the simply breathtaking Antarctic Peninsula and Antarctic Sound. 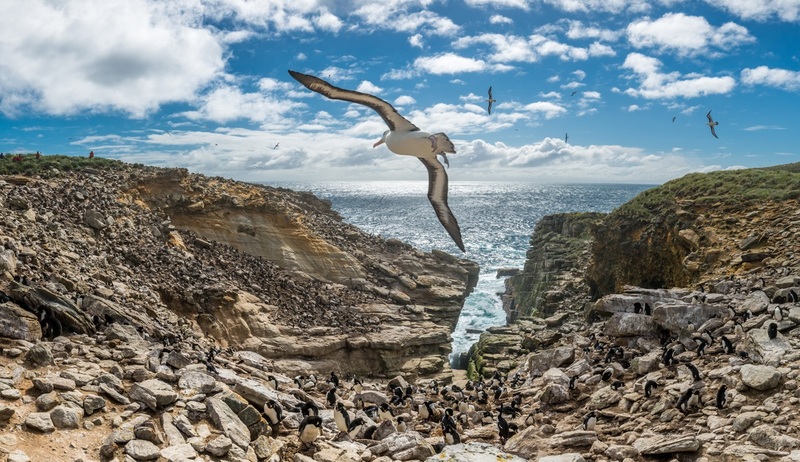 And as if that wasn’t enough adventure for one trip, you will then sail northwards to discover the hidden wildlife secrets of the exceptionally scenic Falkland Islands before returning to Punta Arenas. 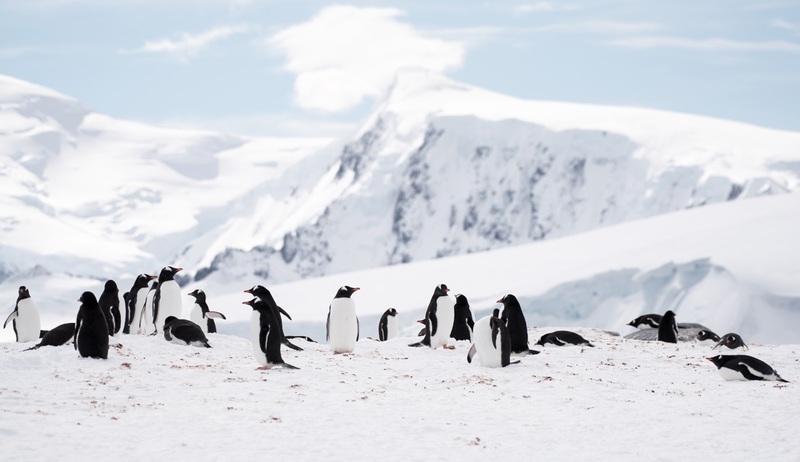 This action-packed itinerary allows you to discover a world of contrasts, from towering glaciers and icebergs of all sizes in Antarctica to the stunning white sandy beaches teeming with birdlife in the Falklands, and you are guaranteed of unforgettable experiences and sights at every turn. 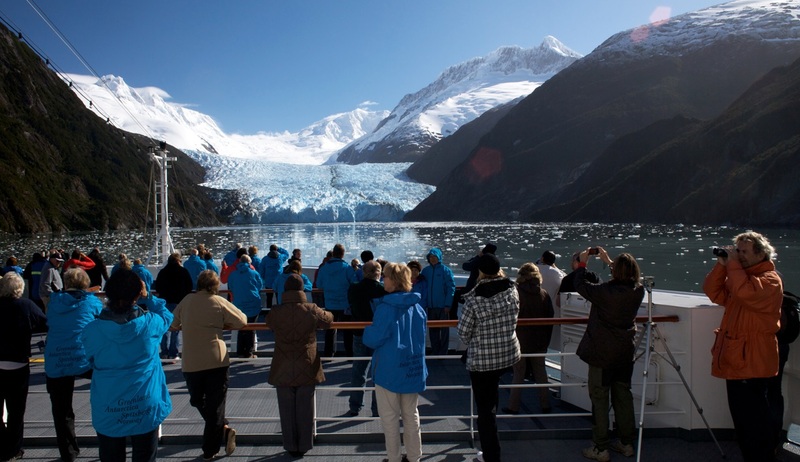 Enjoying exciting landings and excursions accompanied by a vastly experienced expedition team filled with experts on everything from wildlife to geology and Polar history, this ideal itinerary will show you exactly why these remarkable lands have long intrigued and excited intrepid travellers and explorers alike. Applies to new bookings and is subject to availability and pricing changes. Offer may be amended or withdrawn at any time. Full terms and conditions apply. Your adventure begins in Santiago, the vibrant capital city of Chile. 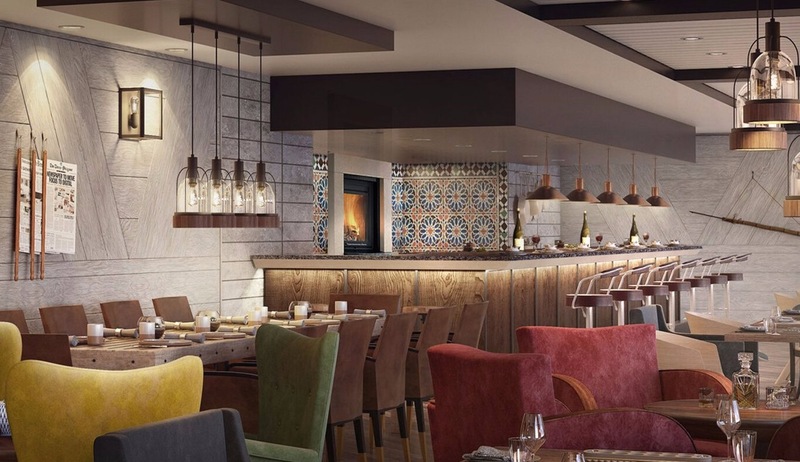 After arriving independently you can make your way to the hotel for your included overnight stay before enjoying some time exploring this diverse and charming city where modern skyscrapers and quiet parks are set amongst the dramatic backdrop of imposing snow-capped mountains. Be enchanted by the colonial architecture, take a visit to the bohemian quarters to soak up the culture, or simply relax in your hotel in preparation for the adventures that lie ahead. After a hearty breakfast at your hotel you will join your transfer to the airport for your included flight to Punta Arenas. Upon arrival we can enjoy a short orientation tour of Punta Arenas before making our way to the port to board our Polar expedition vessel. 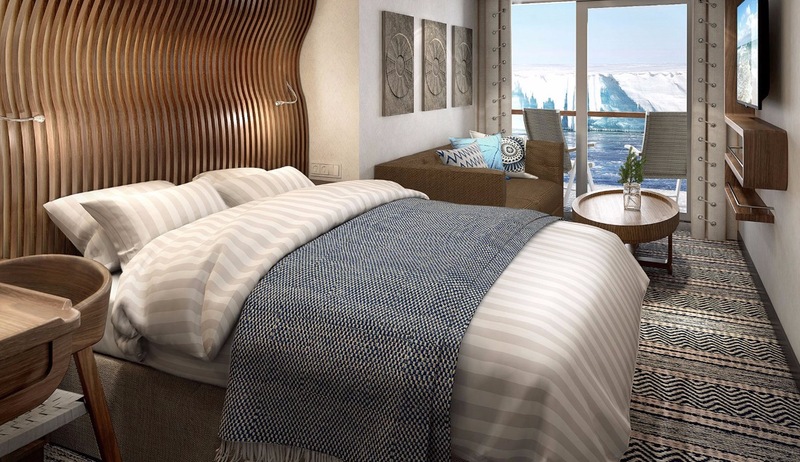 After settling in to your comfortable cabin and exploring your new surroundings you may enjoy some time on deck watching as we leave Punta Arenas behind and sail deep into the fjords towards the Beagle Channel. 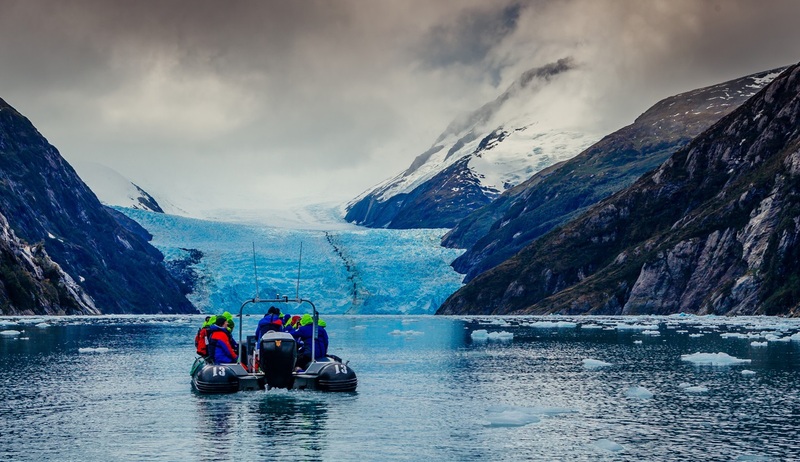 As we spend the day sailing through the exceptionally scenic Beagle Channel you will want to be out on deck soaking up the remarkable landscapes and scenic opportunities on offer. In this wild and remote area we will sail by countless fjords and mountains plunging straight into the water, and you may find that by the end of our passage through the fjords your cameras will already be bursting with fabulous landscape photos. The unique fjord landscape of Chile is one of the country’s most impressive features and a day sailing through this area is likely to rank high on your list of experiences. The iconic Cape Horn is next on our list and we hope to board our small boats here at this southernmost point of South America to soak up the unique views and enjoy some photo opportunities at the famous albatross-shaped Cape Horn monument which pays homage to the thousands of seafarers who perished here in days gone by when it used to be the only route to cross from one side of the Americas to the other. 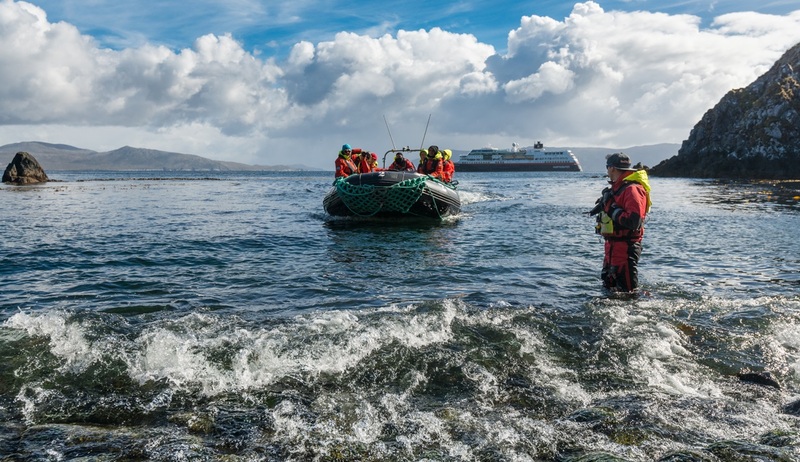 Cape Horn is renowned for its high seas and challenging conditions so although we have often been successful in landing here, it cannot be guaranteed. Following our visit to Cape Horn we will venture into the famous Drake Passage for a 1 ½ to 2 days crossing to Antarctica. 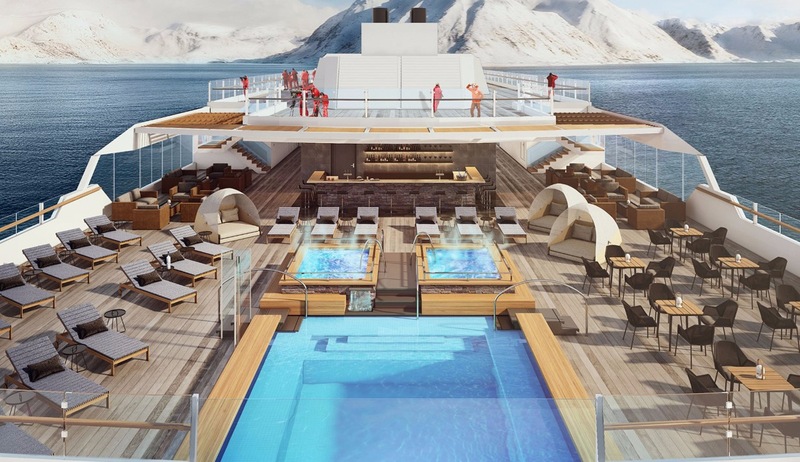 This unpredictable massive churn of water can often give us a rocky crossing but your first class Polar expedition vessel has been designed to cope comfortably with crossings exactly like these. 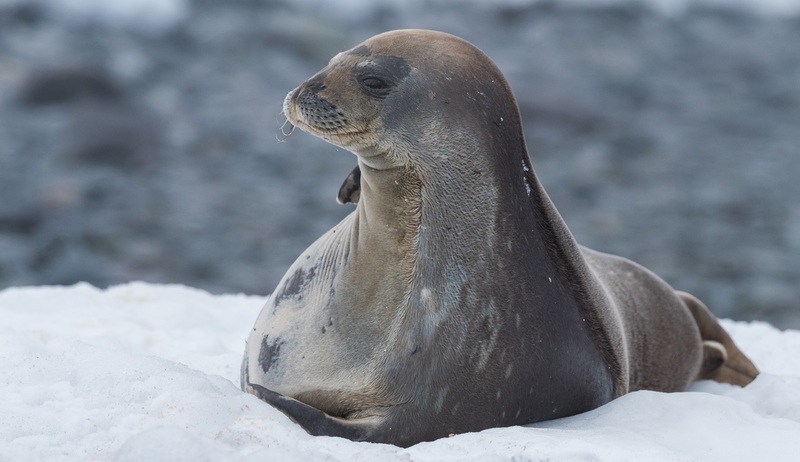 Whilst at sea you can enjoy the informative and entertaining lecture and presentation programme delivered by your team of onboard experts, spend time on deck watching for seabirds and whales following the ship, or simply relax in one of the comfortable lounges and prepare for your time on the white continent. The first sightings of icebergs on the horizon will signal our arrival in the magical lands of Antarctica. Today we have reached one of the most remote areas on earth…Antarctica! We will spend our days here exploring by small boat and on foot to get up close to this land of superlatives that will without doubt take your breath away. 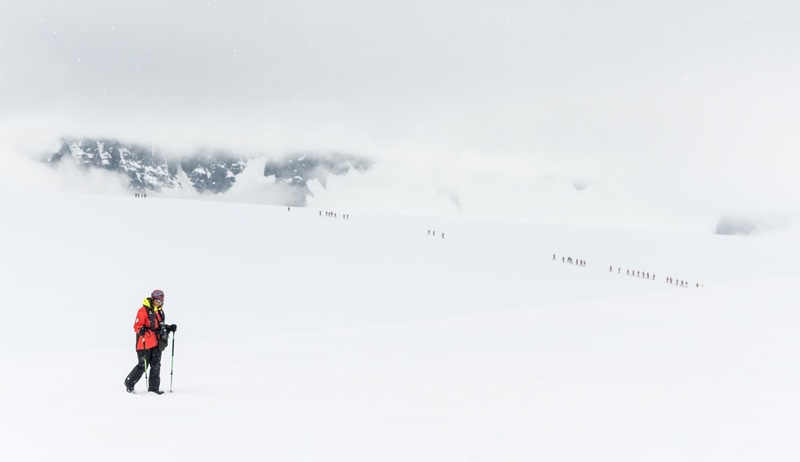 As you set foot on the endless expanse of snow and ice it is not uncommon to feel a sense of euphoria as you discover a land where few have been and experience unforgettable scenery and wildlife encounters. 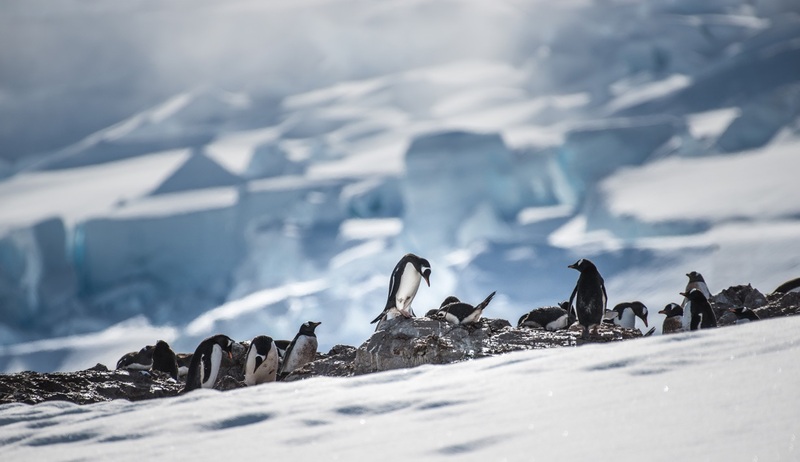 Throughout your time here you are likely to see thousands of penguins along with numerous seals, whales and seabirds, all set amongst the most picture perfect landscapes you could imagine. 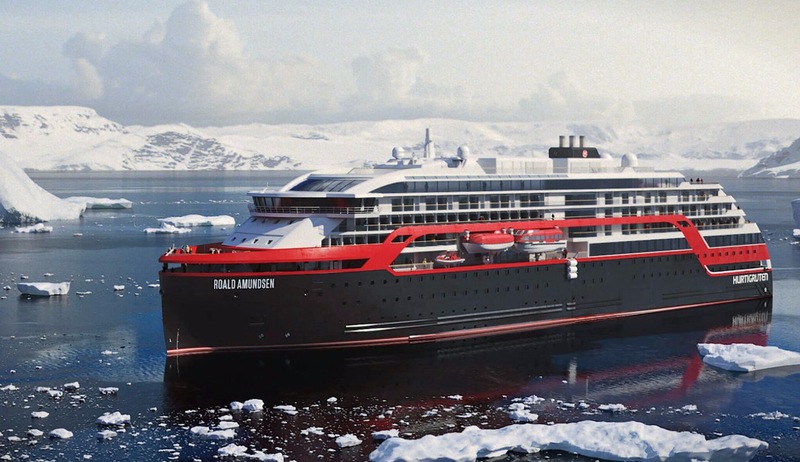 Any expedition to Antarctica requires an element of flexibility as ice and sea conditions can often dictate the routes taken, and your captain will choose each day the best route to take to ensure you experience everything that this amazing region has to offer, with each day offering a new and exciting experience. 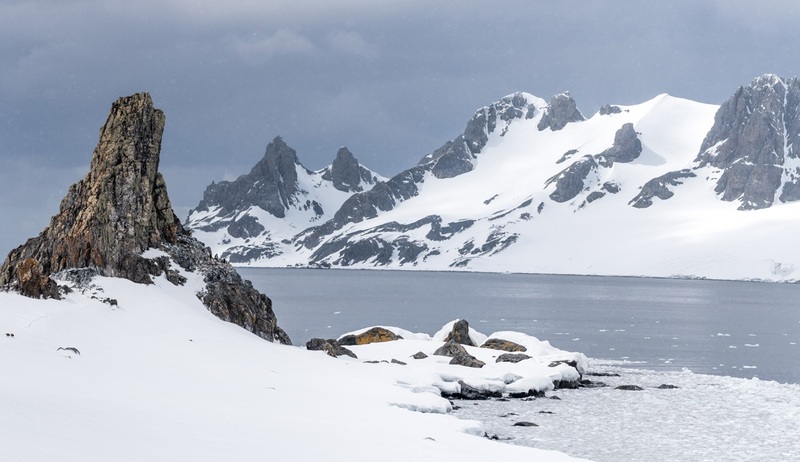 Areas we expect to visit on the Peninsula itself include Cuverville Island to see one of the largest known colonies of Gentoo penguins, the aptly named Paradise Bay and beautifully scenic Neko Harbour. For whale spotting we will visit Wilhelmina Bay, often called “Whale-mina Bay”, because of the large number of humpback whales that are often spotted here. 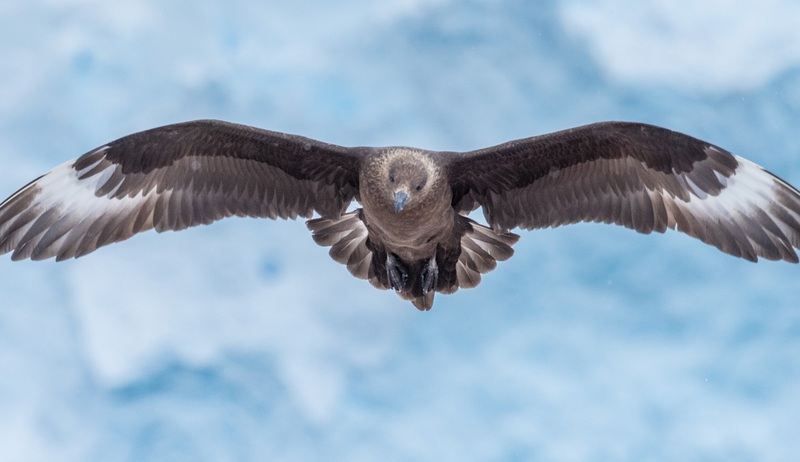 We will also stop at the often mist-shrouded volcanic islands of the South Shetland Islands group, and make sure to have your cameras ready as we visit the staggeringly photogenic Half Moon Island, home to the most beautiful Antarctic scenery imaginable, and Yankee Harbour to visit another large colony of Gentoo penguins. 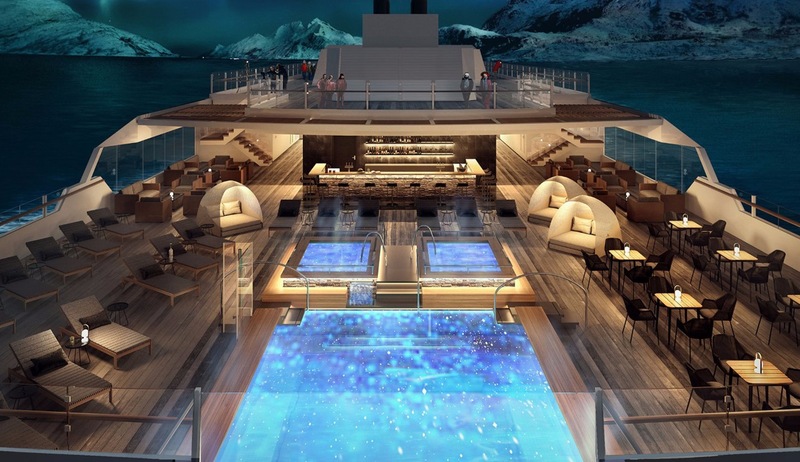 We also plan to sail into the Antarctic Sound to visit Brown Bluff. Each day will bring a new adventure and focus, with planned activities designed to ensure every moment is memorable. 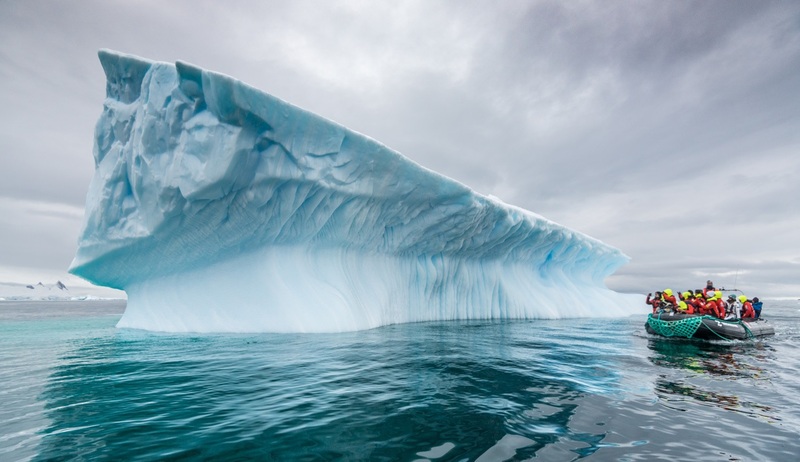 Antarctica has been outlined in the Antarctic Treaty as being a continent dedicated to peace, science and tourism, and as such we will be adhering throughout to strict environmental guidelines. The rule is to leave nothing but footprints, and take nothing but memories and pictures. Whilst in Antarctica the fun isn’t restricted to land, as your expert expedition crew will deliver activities and talks to suit a wide range of interests. 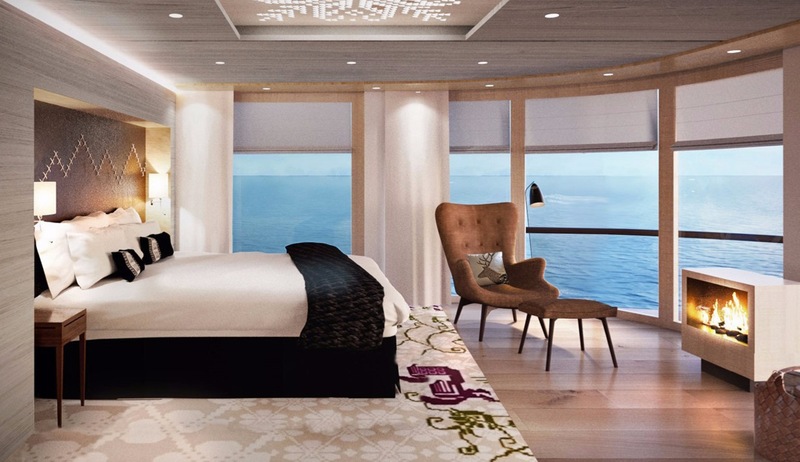 If you prefer to spend some time on board there will be excellent viewing opportunities from the deck or observation lounges. 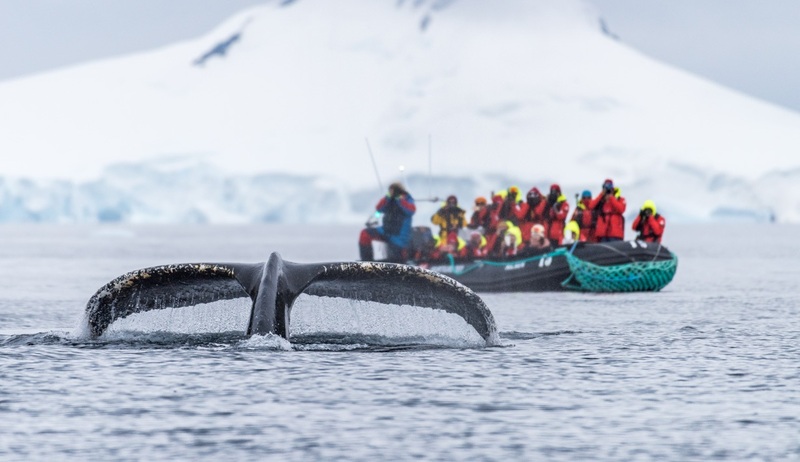 From hiking across the snowscapes and optional kayaking excursions to small boat cruises in search of wildlife and expert lectures and discussions, your time in Antarctica is likely to be the pinnacle of this trip of a lifetime. After an exhilarating exploration of the white continent we will begin our sail back northwards as we set course for the Falkland Islands. On the way you can learn all about the history, wildlife and geology of this fascinating group of islands through a series of onboard lectures and interactive presentations, and we recommend spending some time on deck looking out for seabirds and whales. There will also be bio-environmental briefings to prepare you for the next few days. 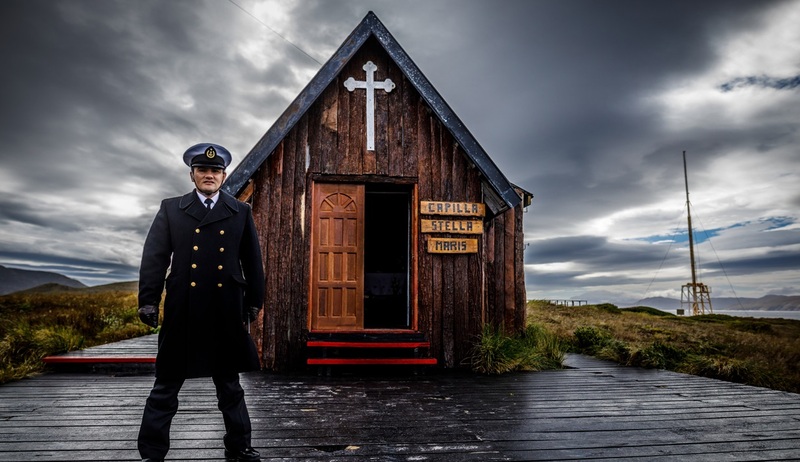 On the morning of day 14 we will have arrived off the coast of the Falkland Islands and the dramatic contrast to the lands we were positioned in just a day ago will suddenly come to light. This group of remote and fascinating islands could not be more different to Antarctica, with rolling fields, white sandy beaches…and people! Apart from a few scientists that we may have seen in Antarctica, this may be the first sight of another human other than your shipmates that you will have had in 12 days! 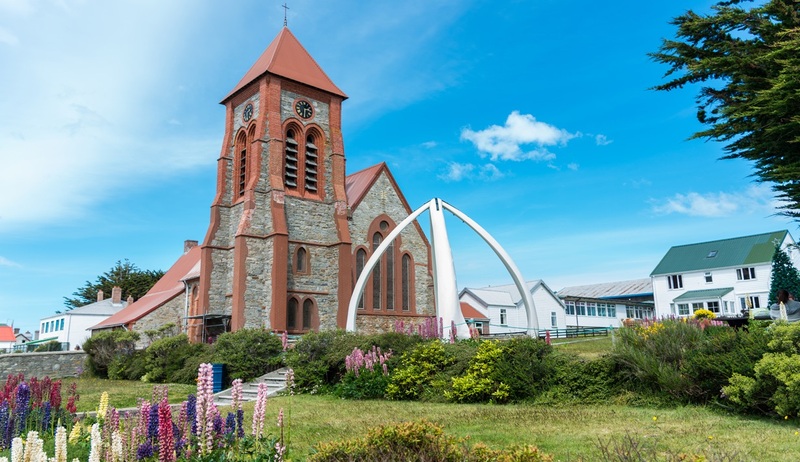 We aim to make land at Stanley, the capital town of the Falklands, and explore on foot around this picturesque harbour town that looks like a miniature England. 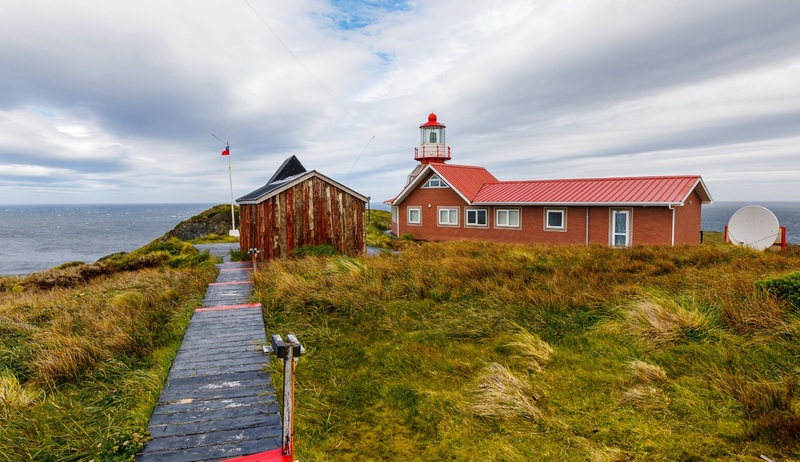 Here you can learn more about the Island’s history, enjoy a drink in one the quaint local pubs, visit the interesting museum and church, or take an optional wildlife excursion to the nearby surroundings. 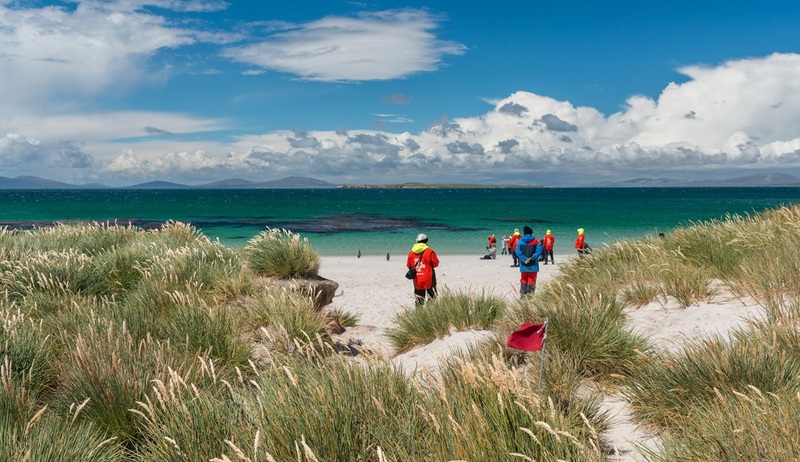 Home to fantastically clear blue skies, seamless horizons, vast open spaces and stunning white beaches, the islands that make up the Falklands archipelago are simply teeming with wonders of wildlife and nature, and we will spend 3 days here exploring as many of the islands as possible. In the westernmost settled outposts we will see sheep grazing alongside immense colonies of albatross and rockhopper penguins, while predatory striated caracaras patrol overhead and upland geese forage at the water’s edge. One island in particular that we hope to visit will be Carcass Island, a birder’s paradise where we will hope to see several ducks, geese, penguins, albatrosses, caracaras and wrens. 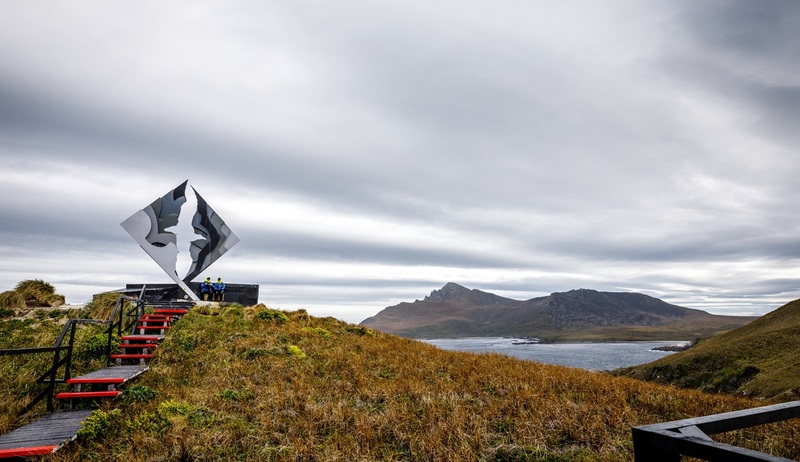 While we are in the Falklands you can join several optional excursions like history tours, bird watching tours, nature walks and even a scenic plane tour where you can discover the Falklands by air in a classic island-hopping aircraft. There will also be chances for hikes in the hills or along the coastline, or kayaking in the clear waters surrounding the islands. As our fantastic adventure comes to an end we will leave the Falklands behind to sail into the Magellan Strait and head back towards Punta Arenas. We can enjoy a recap on the many experiences we will have enjoyed throughout our trip and we recommend some further time on deck for final wildlife sightings. This time at sea is a great chance to collate all of the many pictures you will captured throughout your voyage. Alternatively you can simply relax and rest your legs after what will have been an adventure of epic proportions. Arrival back in the port at Punta Arenas in the morning will sadly signal the end of our adventure. After disembarkation you can join your transfer to the airport for your included flight back to Santiago. Both Punta Arenas and Santiago offer many further opportunities for adventure and should you wish to add some further excursions or extra days here then we will be happy to help you organise this.